Hello fellow craft lovers! I’m Stasha and welcome to week 9 of the project. I’m Army veteran living near Las Vegas Nevada with my husband and our two fur kids. I’ve been sewing for a good while since my grandma, who I call “gma”, taught me how to sew when I was 5. I also made my formal dresses in high school, but it wasn't until I got out of the Army in 2011 that I started quilting. Mainly I needed to find something that helped with my anxiety and PTSD. There was something about the combination of nostalgia, repetition and having a finished product that did the trick. I now have a small Etsy store, a FB page that I try to keep up with, and an IG account that I post on fairly frequently. I’m not sure what category of quilter I would consider myself to be. 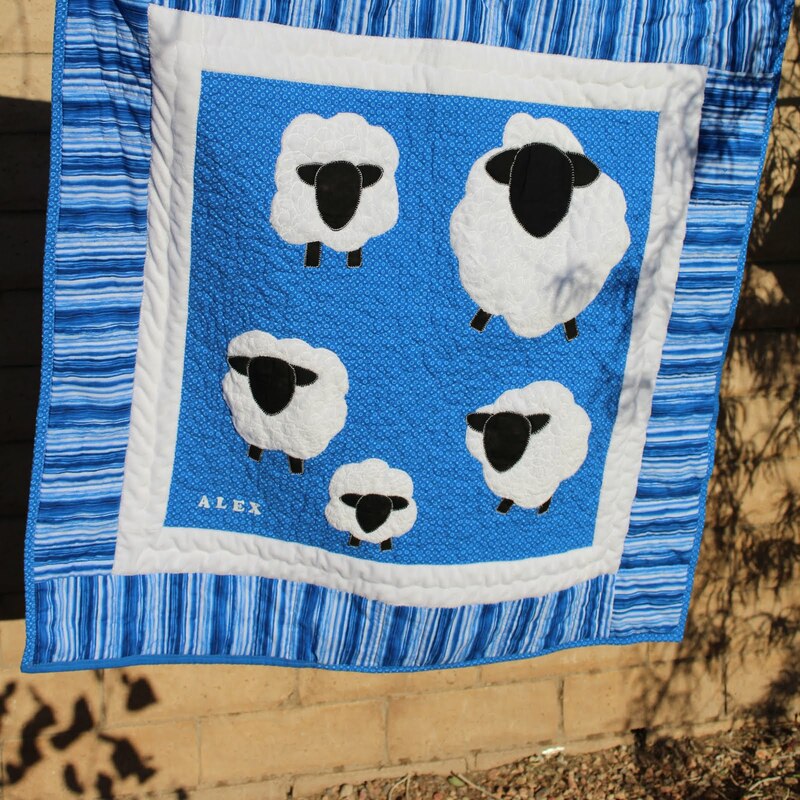 I enjoy making all types of quilts, but I prefer to make adorable baby sized or lap sized ones so that they are manageable and I quilt on my Bernina. 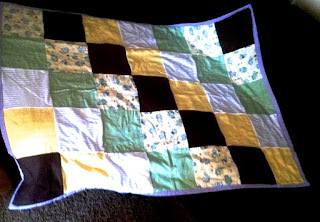 I love the traditional piecing but I’m slowly getting use to the negative space in the modern quilting as well and I learned EPP a few months ago and I was shocked with how much I liked it. My first contest piece in the Sew Yeah Olympics 2016. I took 3rd place and this was my first landscape quilt! I’m the type of person who has a really good time planning things, except when it comes to quilts. I’m more of a “buy the pretty fabric now and maybe use it later” than someone who finds the pattern first and then shops. 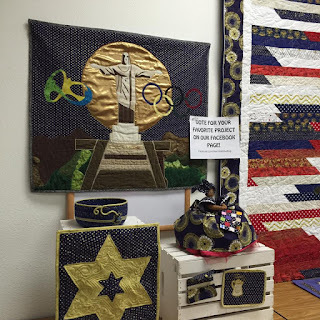 I also do a lot of my quilt designing by the seat of my pants and just let them take on their own design. This can make my quilting a lot of fun, but it can also be extremely frustrating. Me as a PFC in the Army. 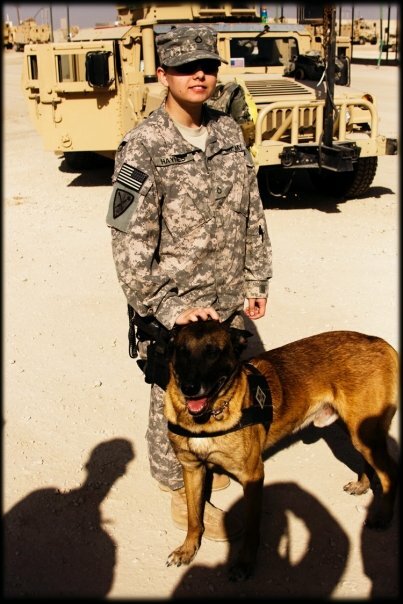 Iraq 2009. Since both my husband and I are veterans and I’m a survivor of domestic violence, I do my best to be an advocate and a role model for suicide awareness and mental health. Most of my IG posts are tagged with “#preventingmy22” which is my way of saying “not today”. I also take a lot of classes at the VA for mental health information and occasionally teach therapeutic art journaling. 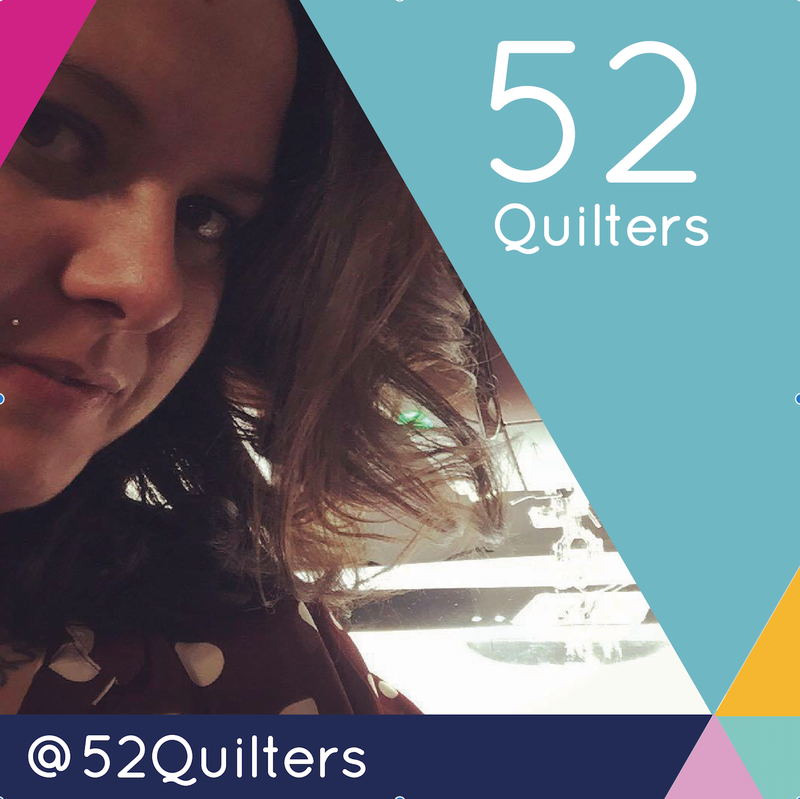 My current motto is “It’s never too late to change and it’s never too late to learn something new!” so being a part of 52quilters is part of my growth goal for the year and I’m excited to be involved. I am a huge fan of traveling and I’m currently working on visiting all of the US National Parks. My hubby and I have most of the western states checked off the list, but we have an Alaska trip planned for next year and I have a west coast trip planned for this fall. We most recently moved to LV from Yellowstone, and don’t plan on being here for more than a few more years, so we consider ourselves nomads. 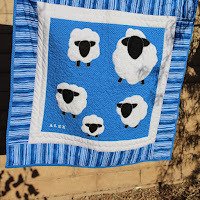 I hope you all are enjoying all these new tips, tricks and things about quilters from all over the world! I know I’ve added a few things to my “tips list” in my Quilter’s Planner. I’m looking forward to taking the lead this week and spending the rest of the year with new friends! Thanks for sharing your guilty story. I now follow you on Instagram. 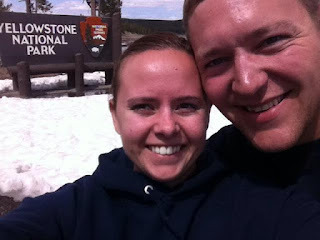 Love your goal of visiting the National Parks! Thanks for sharing your PTSD story too. You are brave and strong!